i had the pleasure of taking the child's family pictures a couple of weeks ago. they are adorable and hilarious, and quite honestly easy to take pictures of because they are all so cute! 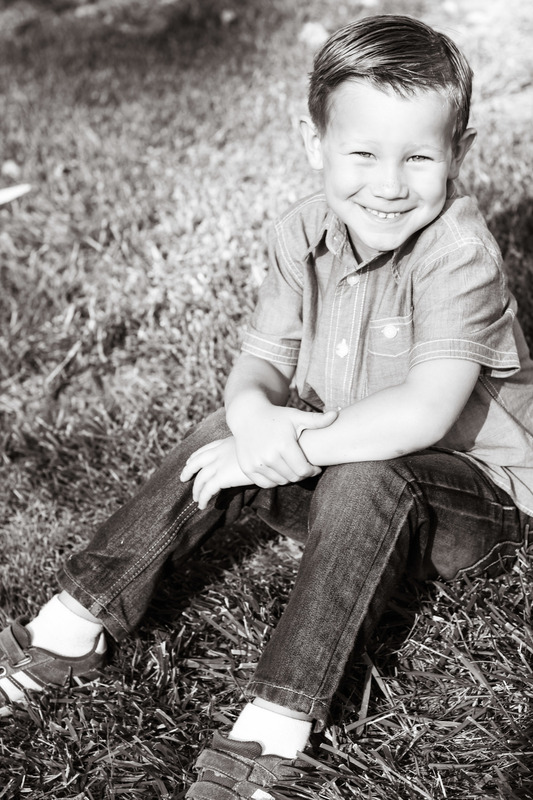 the littlest boy, josh, just kills me with all of his smiles and smirks.